The Duchess of Cambridge has given birth to a girl, Kensington Palace has announced. The baby - who is fourth in line to the throne - was “safely delivered” at 8:34 BST, the palace said in a statement. 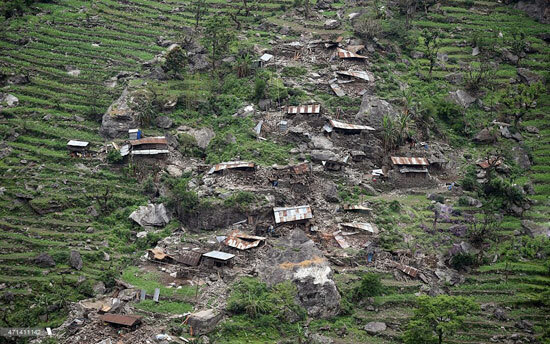 Questions abound as to how the impoverished Nepal, ranked 145 out of 187 on the United Nations Human Development Index (HDI) – making it one of the world’s Least Developed Countries (LDCs) – will recover from the disaster, considered the worst in Nepal in over 80 years.